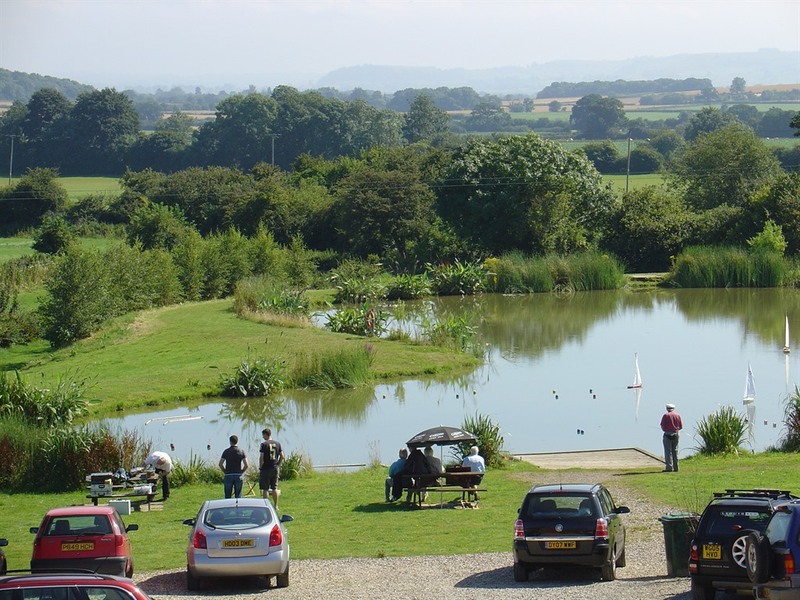 The Halfway House Inn / Hotel Yeovil / Ilchester is a Pet Friendly Country Lodge with disabled Accommodation, A Fishing Lake Available for Guests to Fish Free. In the heart of the West Country. 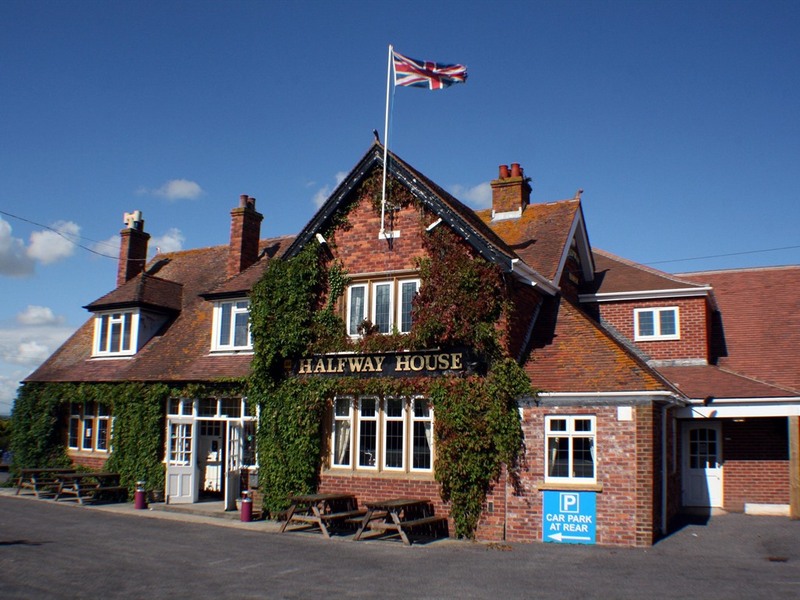 A West Country Free House, The Halfway House Inn Country Lodge offers excellent bed and breakfast accommodation, that is pet friendly & includes a cooked to order breakfast. We are also ideal for Wedding Receptions, and Conference venue. We are very well situated for both business visitors and tourists in search of hotel accommodation in Somerset. Located just 1.5 miles from Yeovil, or Ilchester and Yeovilton and set among beautiful countryside surroundings. We offer guests a hotel bar, Dining room, & Menu with delicious fresh local produce and a beer garden with views over our fishing lake witch is free to fish to all guests. We have 19 comfortably furnished en suite rooms available including a beautiful Bridal Suite with a stunning four poster bed, a disabled friendly lodge and several family rooms, including 3 cottage style lodges with split level bedrooms. All rooms have TV, tea and coffee making facilities and free Wireless Internet. Well behaved pets are welcome by prior arrangement.